An air conditioner cools by effectively taking air from inside, removing the heat from the air, then cycling the cooler air back in until the desired temperature is reached. 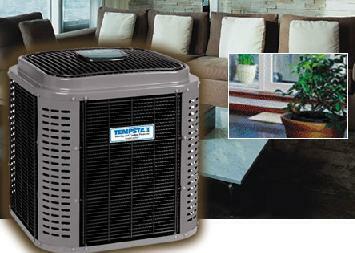 Most air conditioners are controlled by a programmable thermostat to bring your home or office to a set temperature. Additionally, the programmable thermostat can be used to manage the timing of the system’s functions to optimize overall energy use and costs. The benefits of air conditioning include relief from unpleasing heat on hot days, more comfortable indoor living, better sleep at night, and closed windows to keep out wind, allergens, and dust. We provide air conditioning installation, air conditioning maintenance and air conditioning repair to residential and commercial properties. Which Services Do You Need? 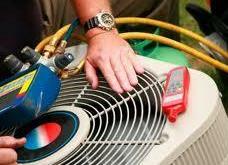 In some cases, installing a new air conditioner may be the better option to repairing an old or failing unit. To find out what works best for you, we offer a free in-home/in-office consultation. After an in-depth analysis, we will provide you the results of the analysis and a written service recommendation. There is absolutely no cost or obligation for the consultation. Service When you’re ready for your installation, maintenance, or repair, we’ll schedule our licensed and trained technician to go to your home at a time that’s convenient for you. 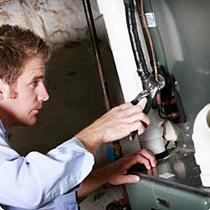 New installations typically take two to four hours while maintenance and repairs typically take one to three hours. And yes, we’ll be sure take our shoes off at the door and make every effort to not interrupt your day. When we’re all done, we’ll clean up the mess. Cost Our parts and services are competitively priced to give you the best value for your investment. We work with and install only what we think are the best brands on the market. 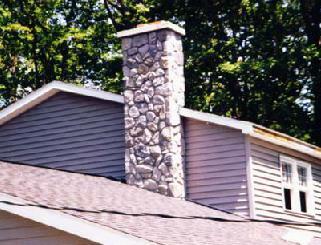 Prices for new installations, of course, will vary depending upon the grade of the unit ordered. Complete the online form below to request a free in-home consultation. The information you provide is kept strictly private. We sell and share your information with no one. Submitting this form by no means obligates you to purchase. 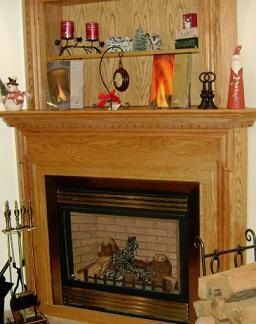 Click here for our "HEATING" page!